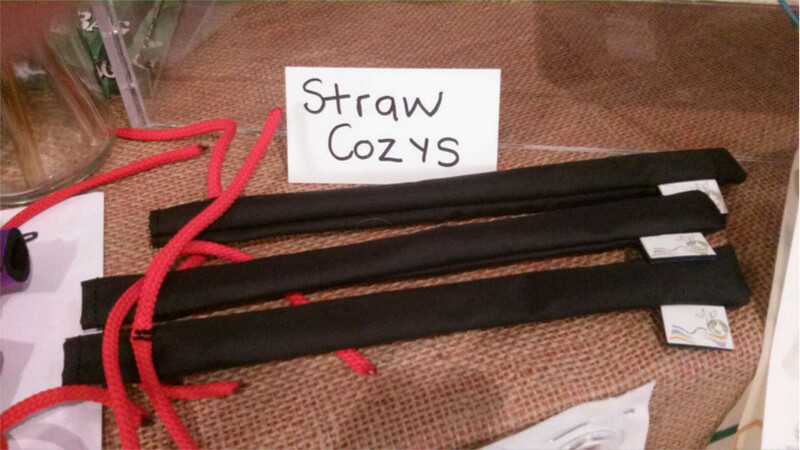 Straw cozys with tie or slip over elastic. 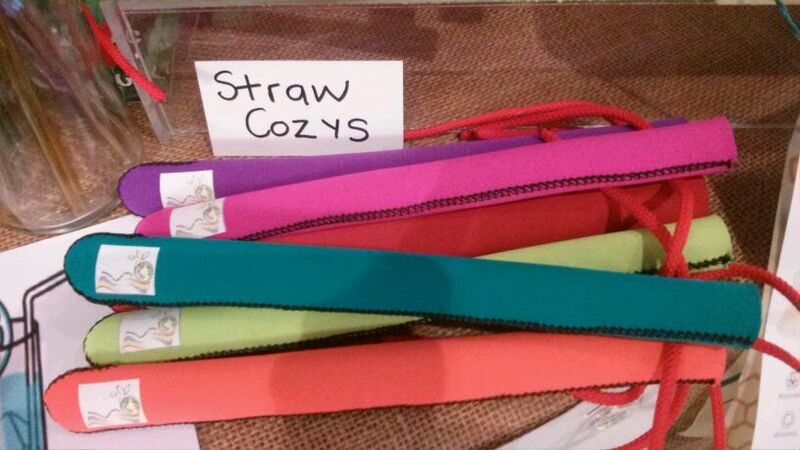 Funky, protective, washable, reusable, fits any straw straight or bent. 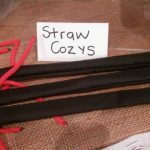 These are my new straw cozys neoprene 7 colours can tie on top. 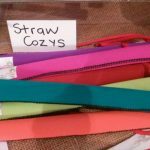 Funky, protective, washable, reusable, fits any straw straight or bent.